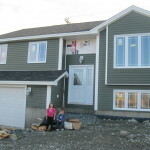 Each and every person who builds a house has a vision of what his or her dream home should be, whether it's a starter home or a home to be together as a family. 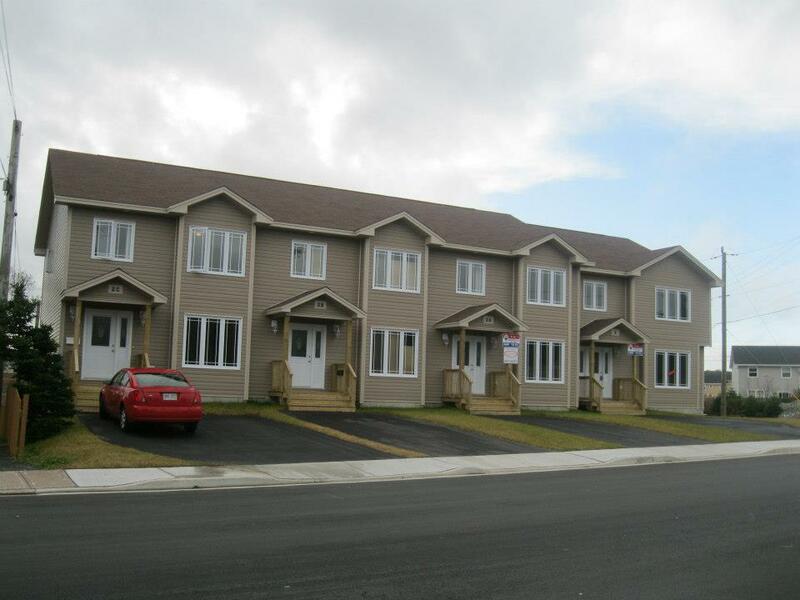 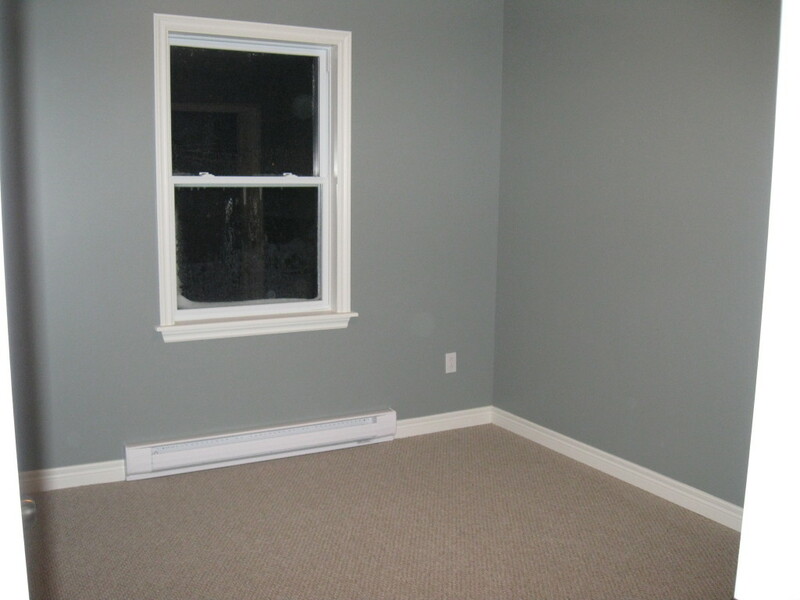 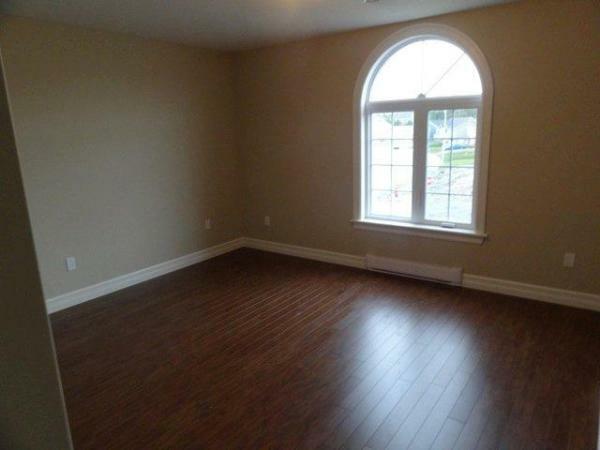 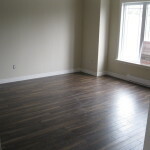 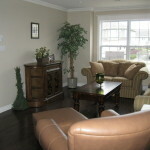 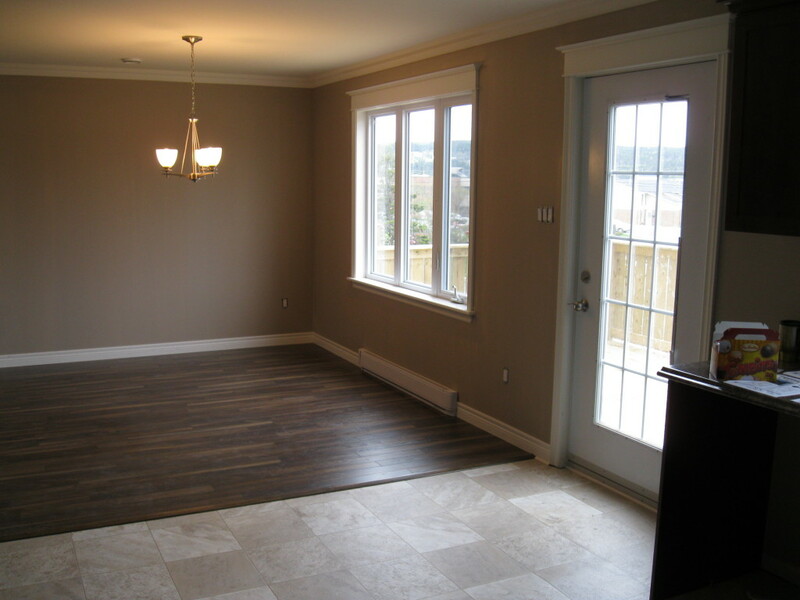 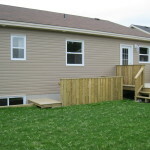 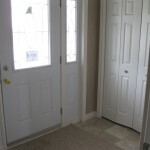 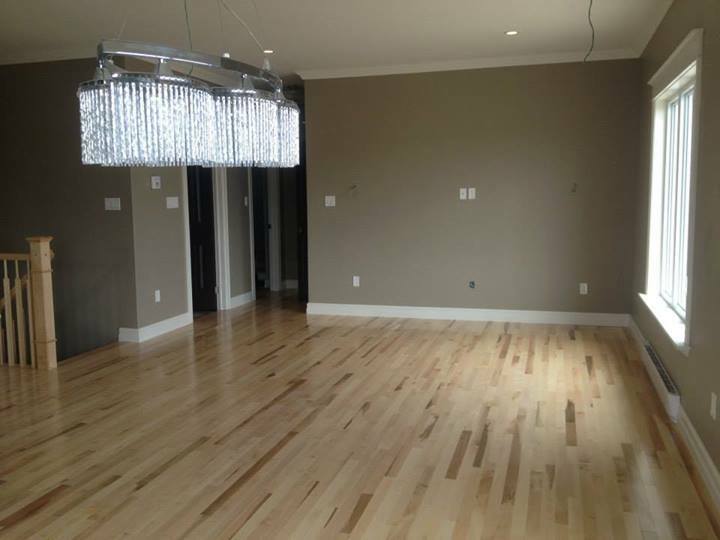 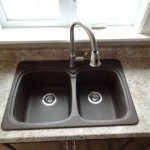 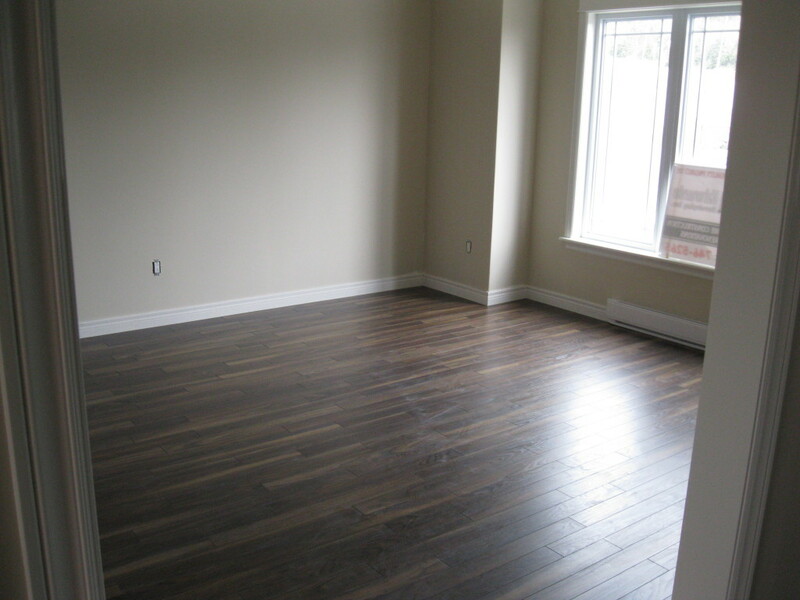 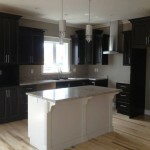 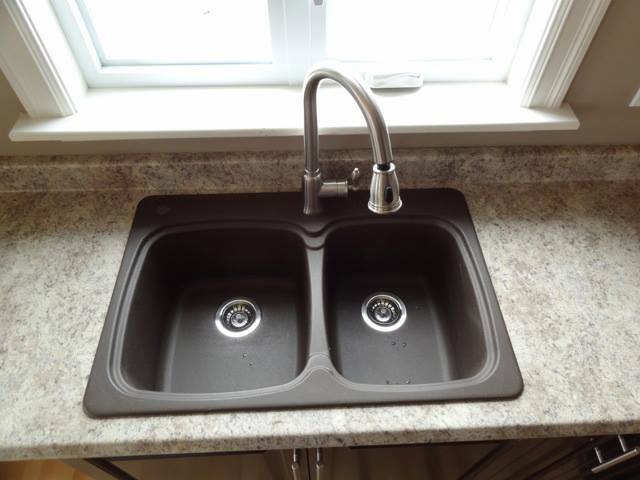 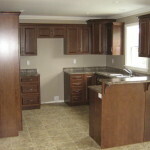 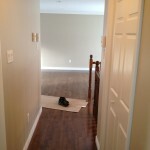 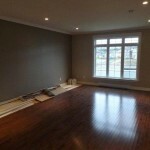 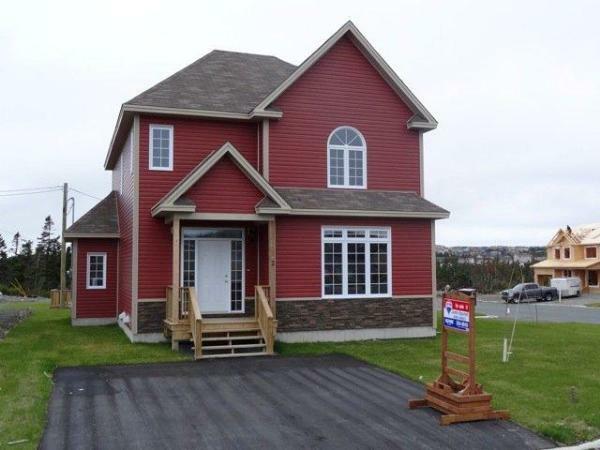 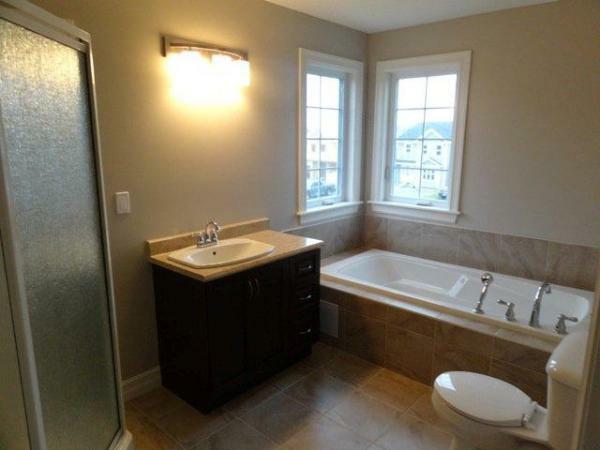 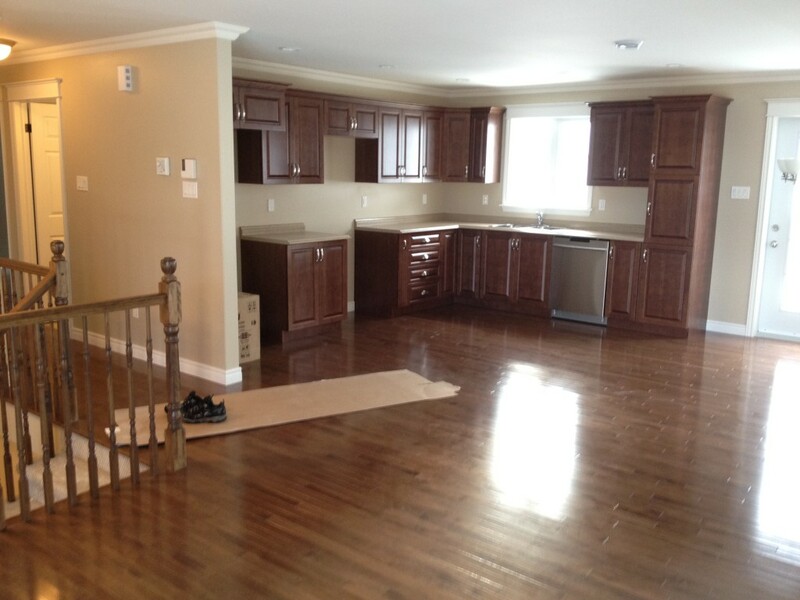 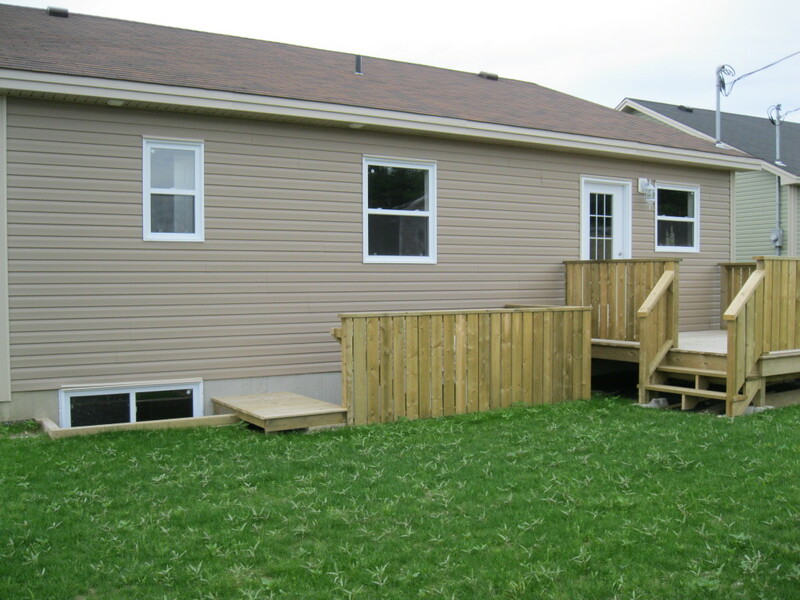 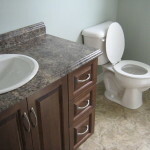 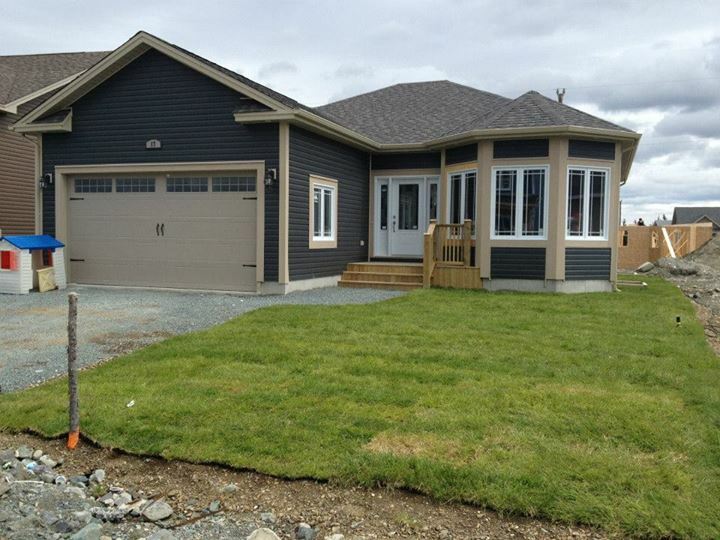 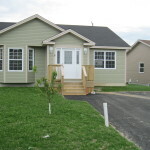 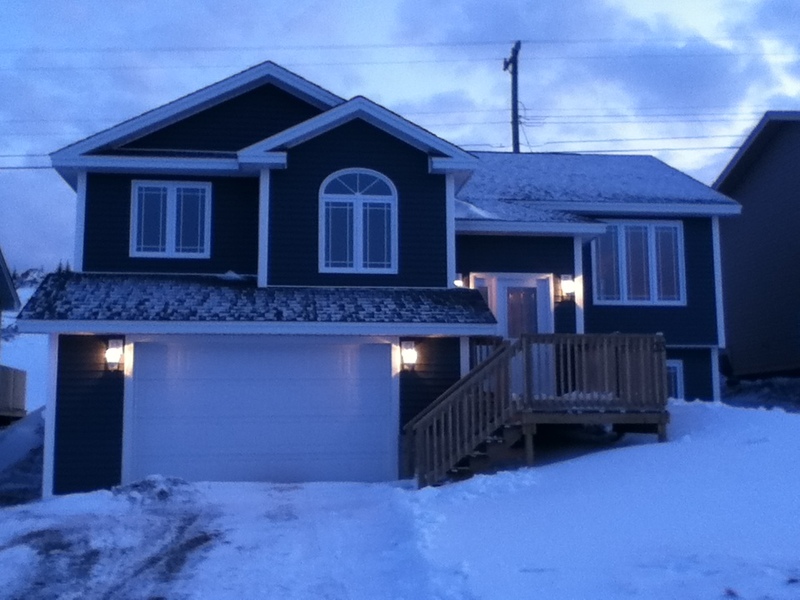 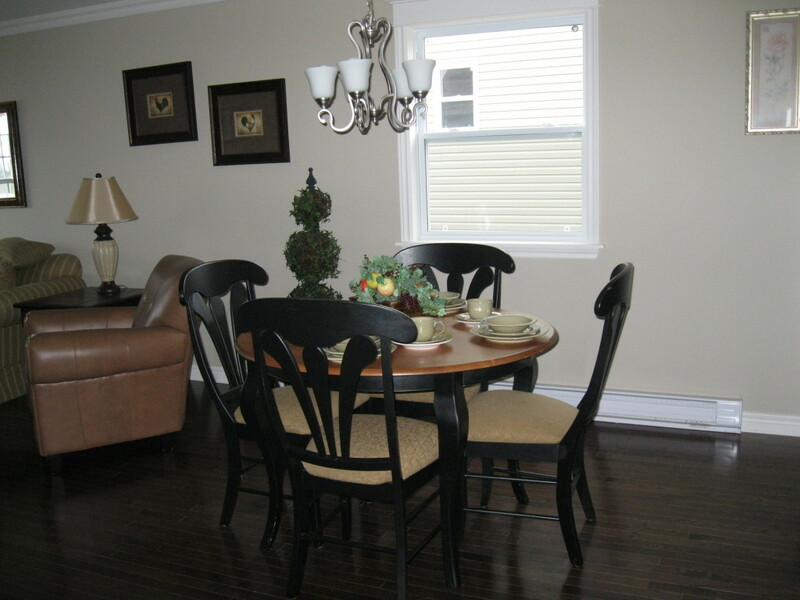 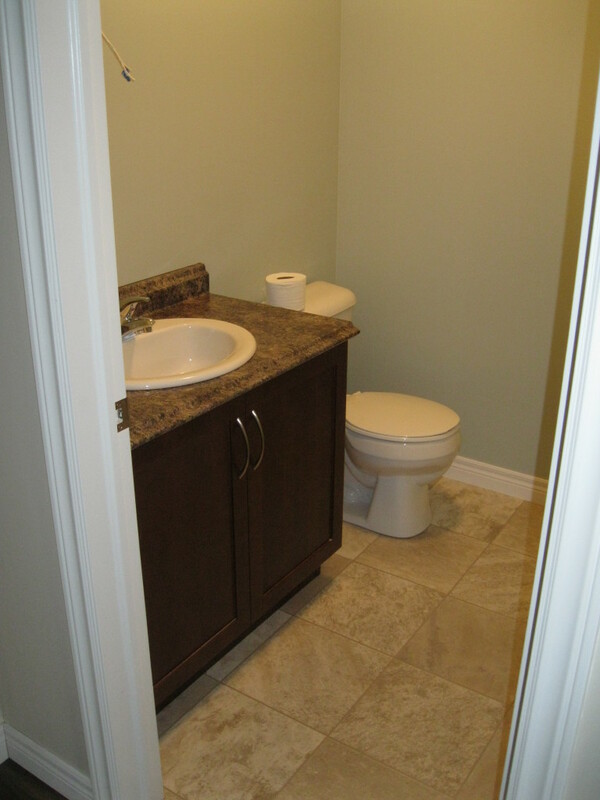 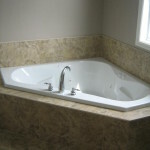 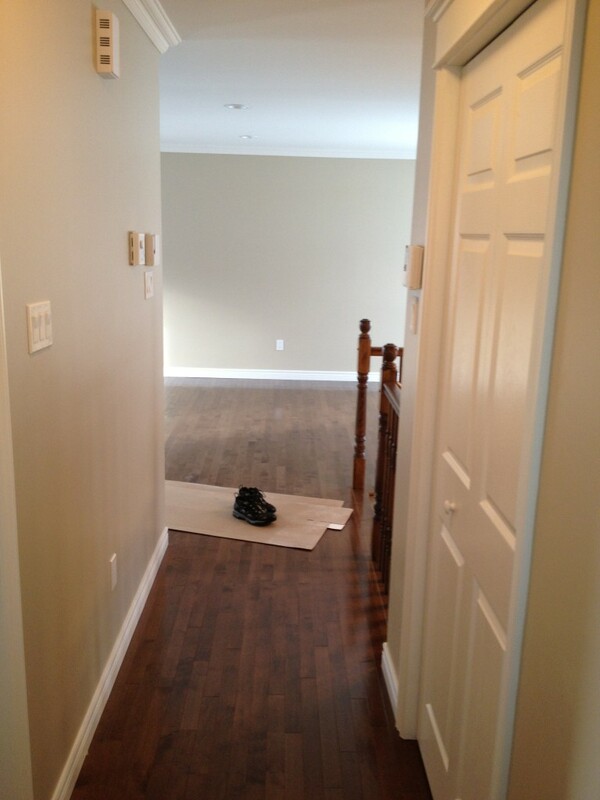 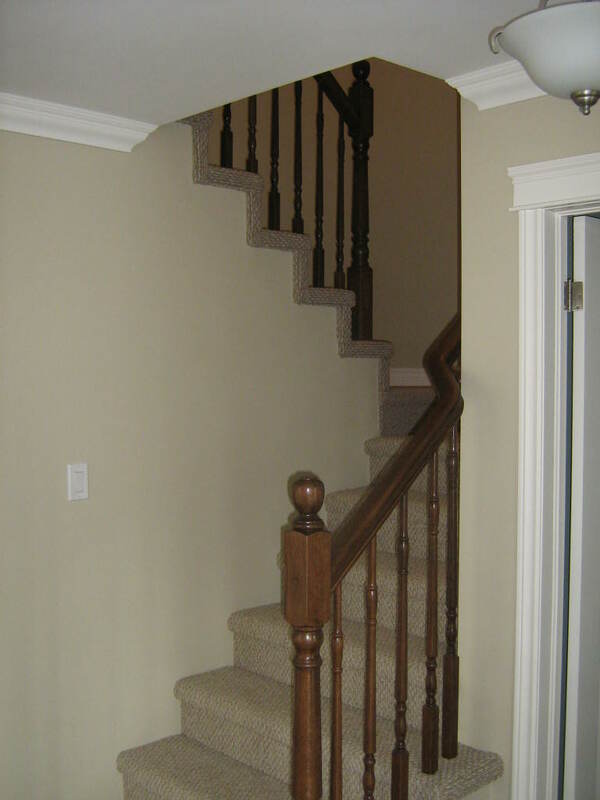 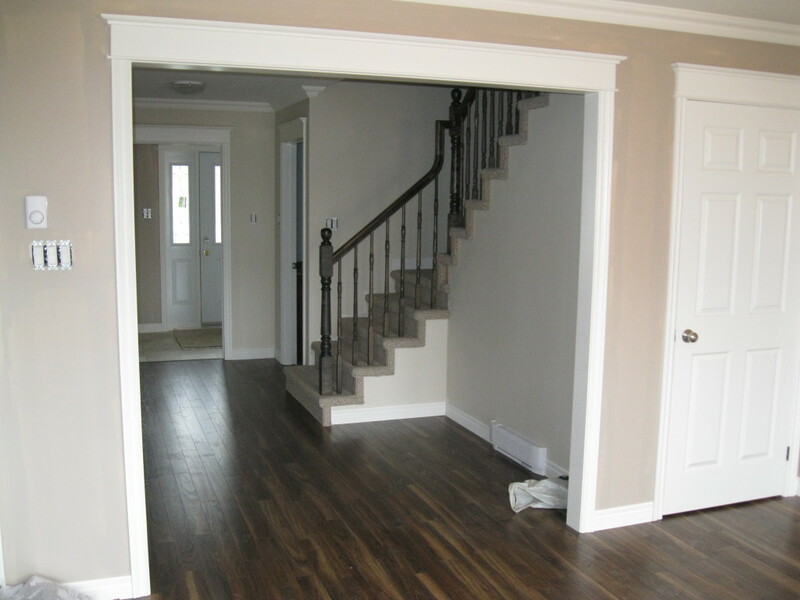 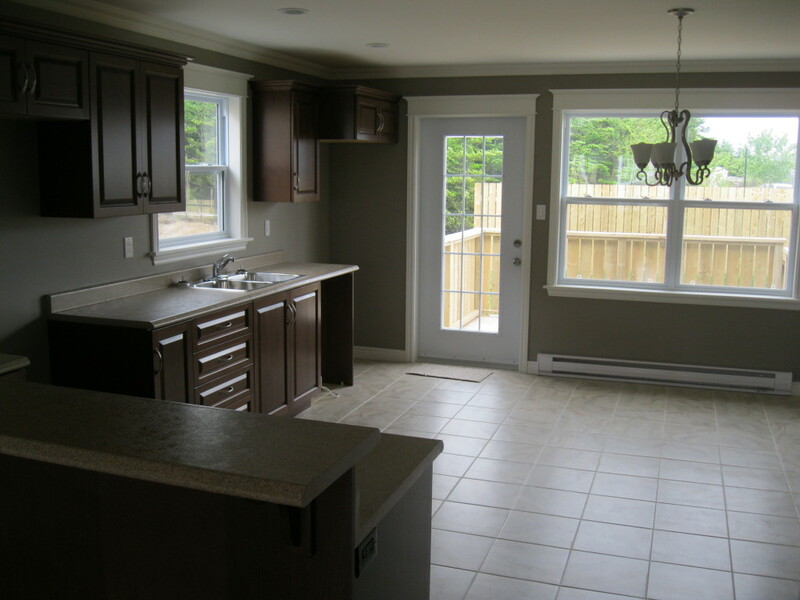 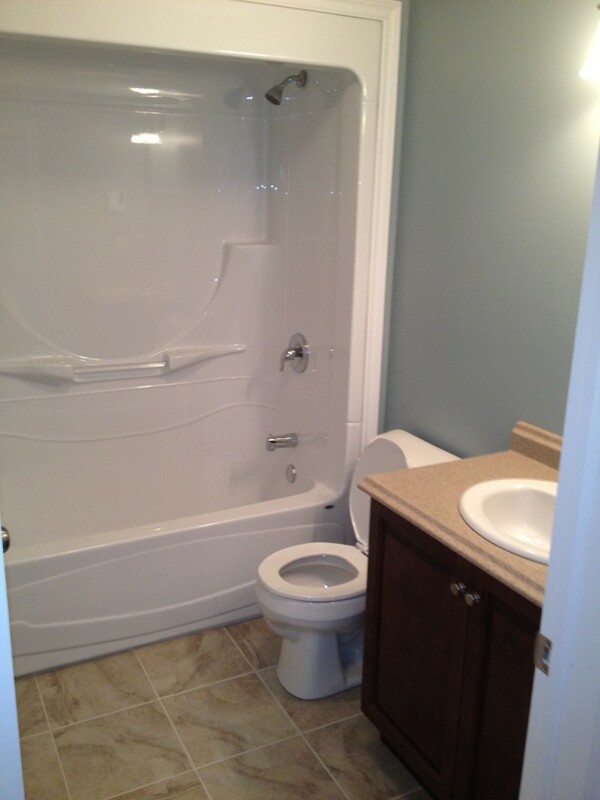 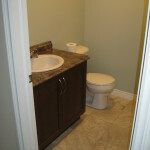 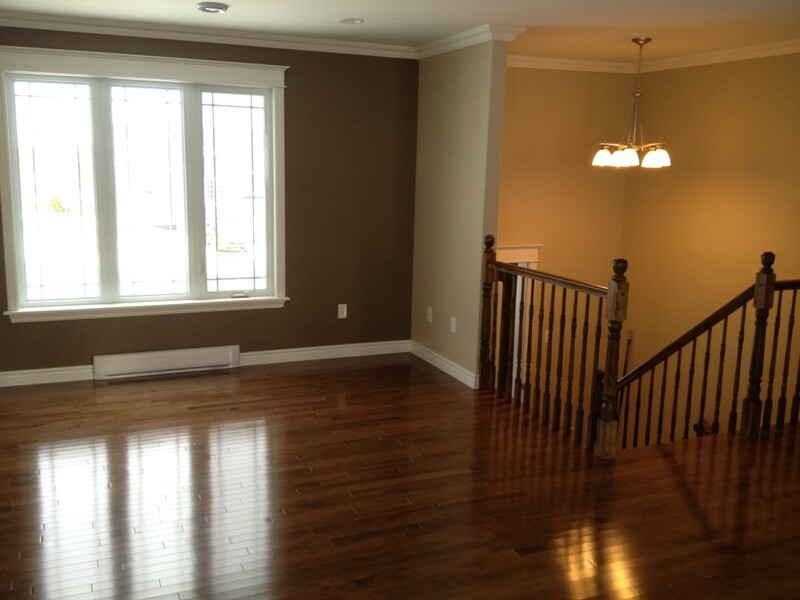 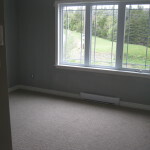 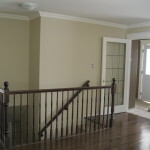 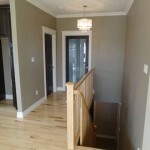 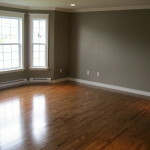 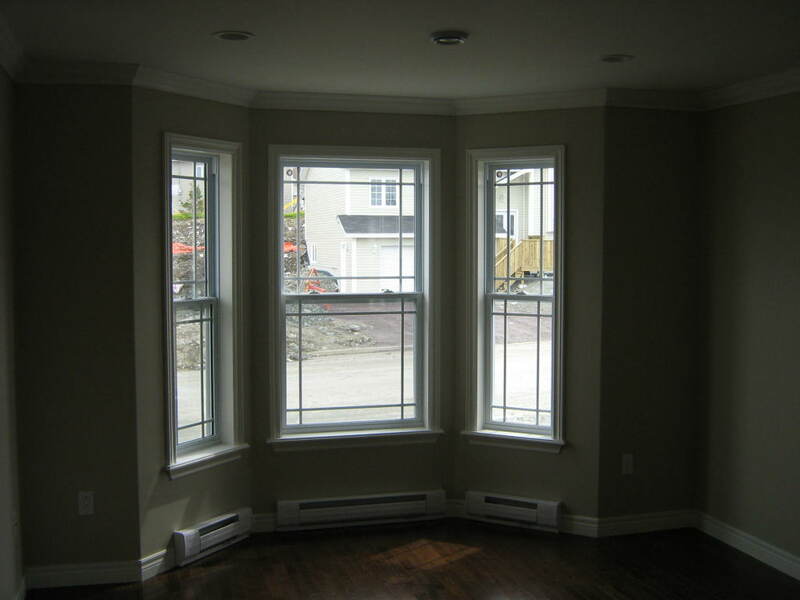 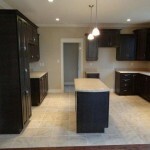 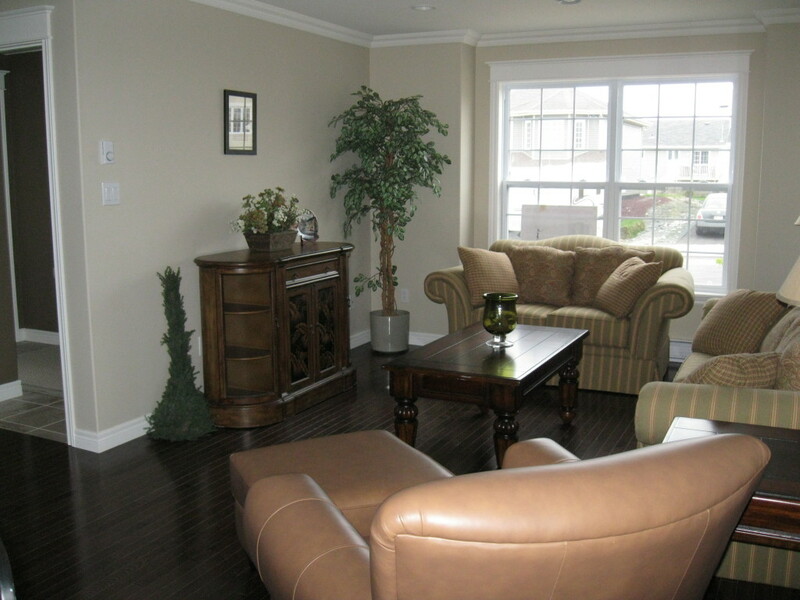 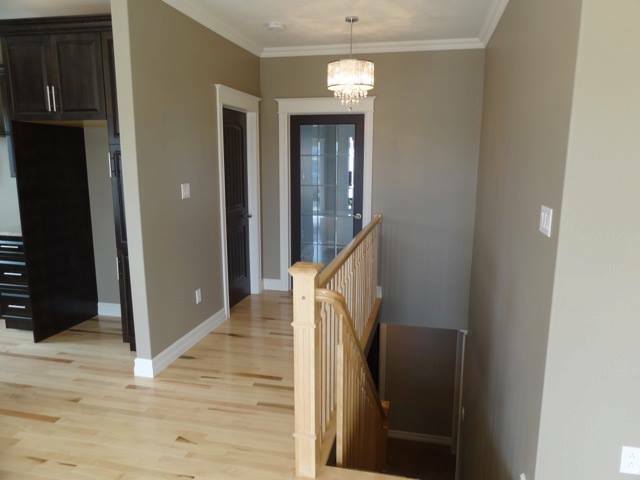 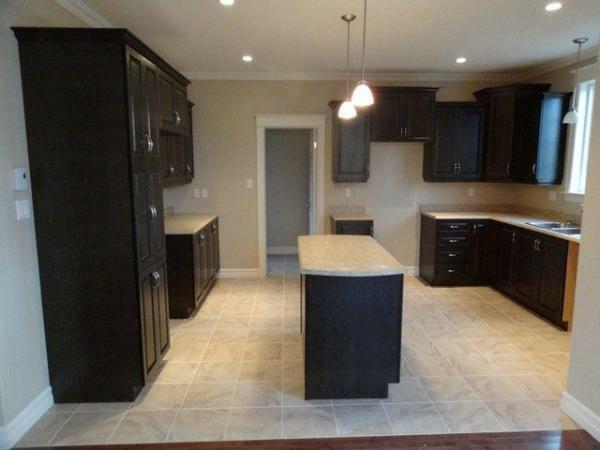 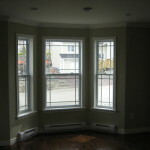 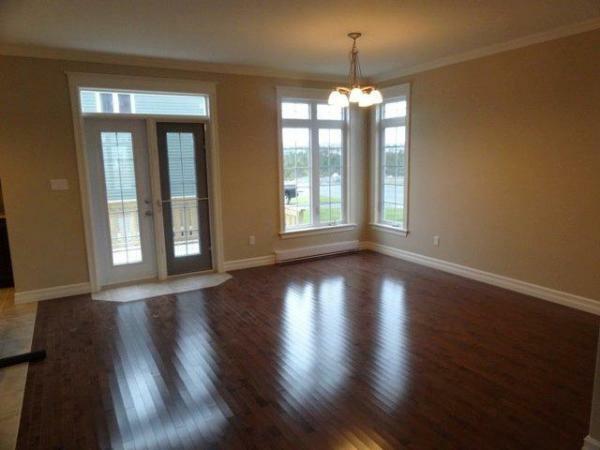 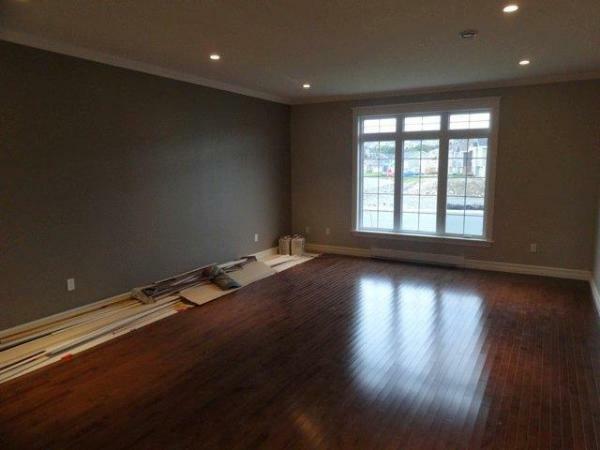 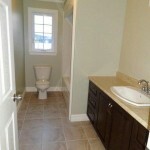 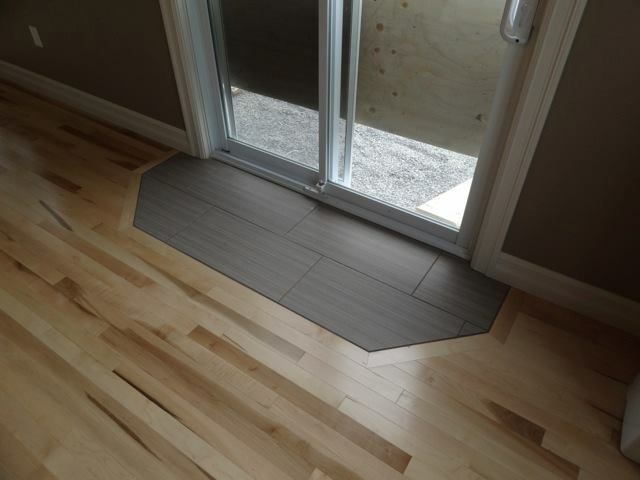 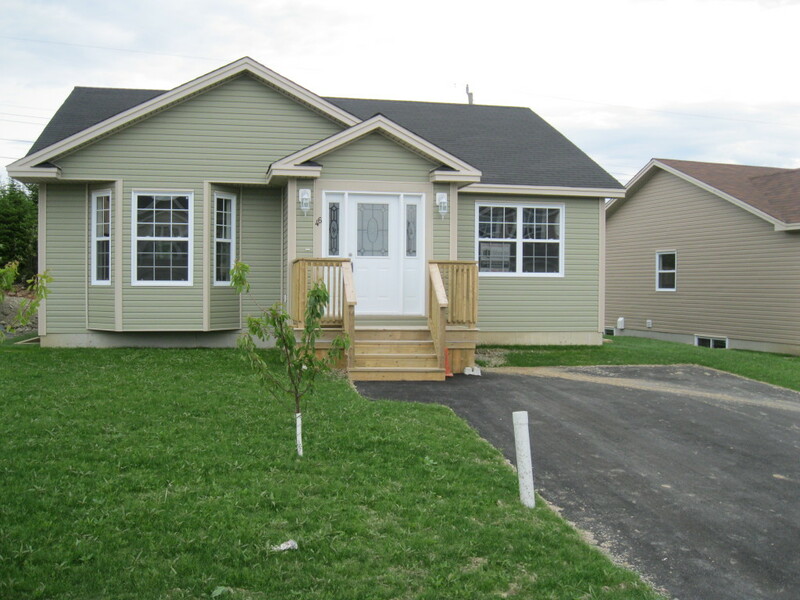 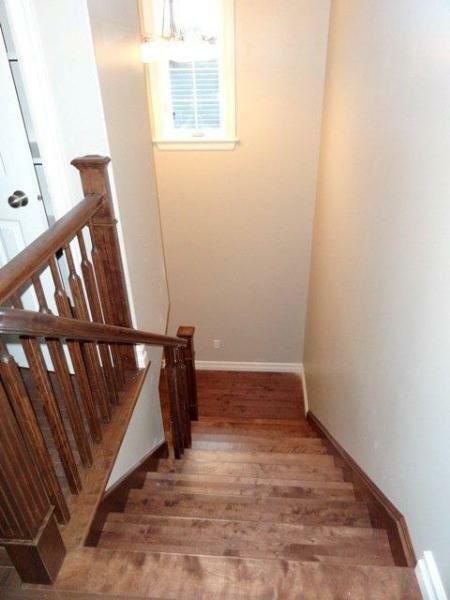 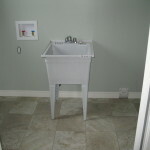 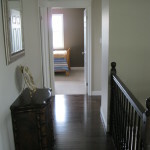 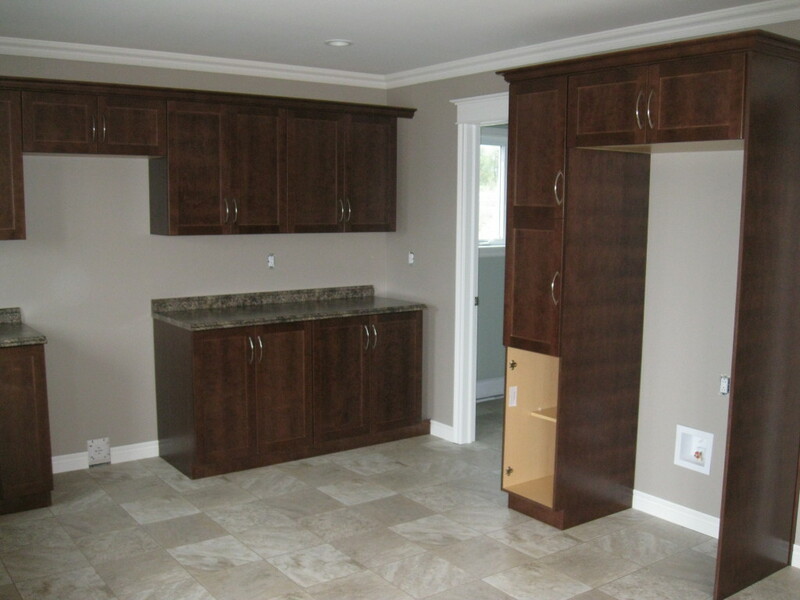 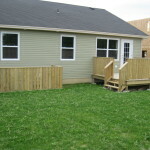 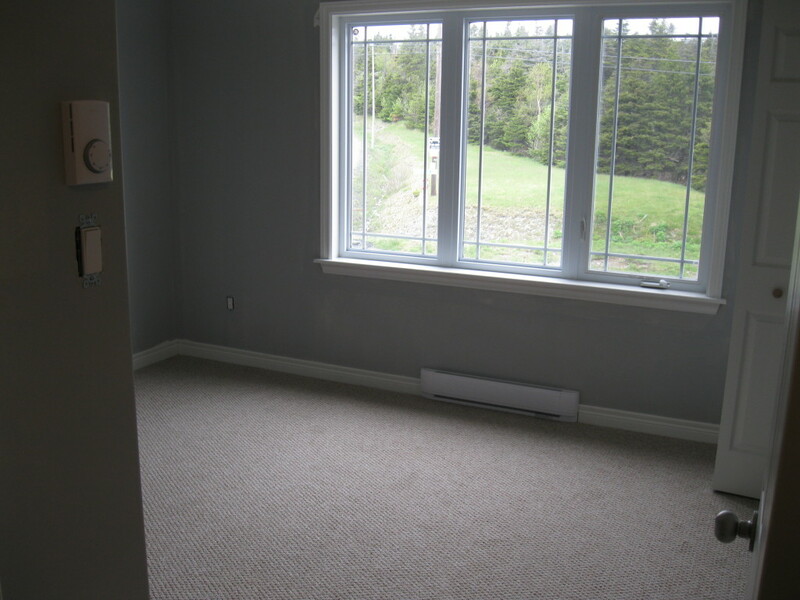 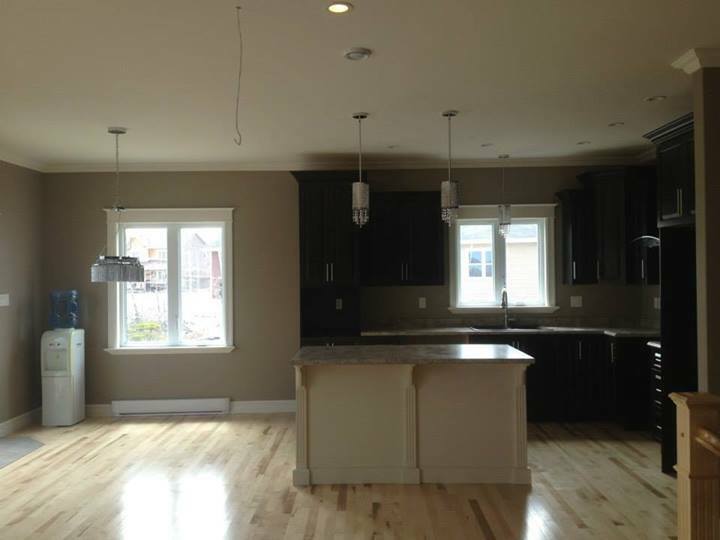 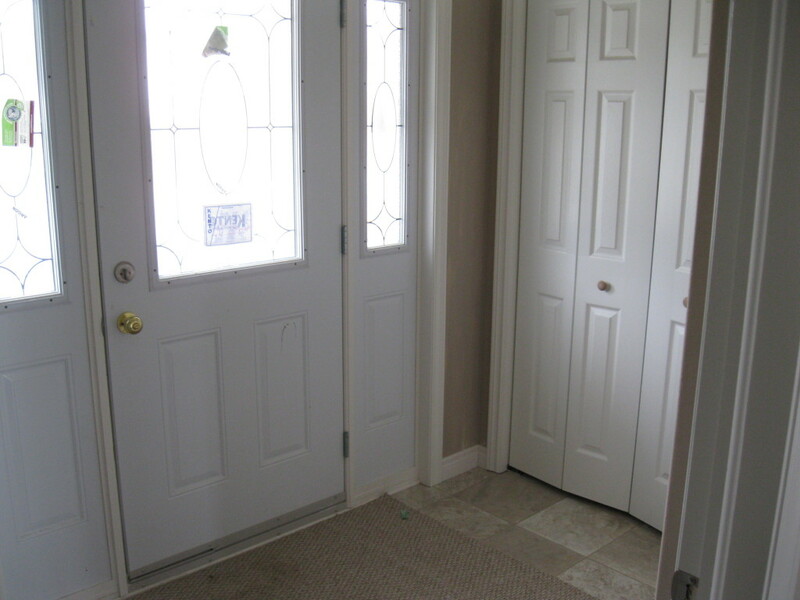 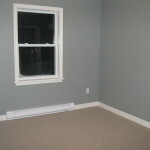 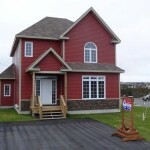 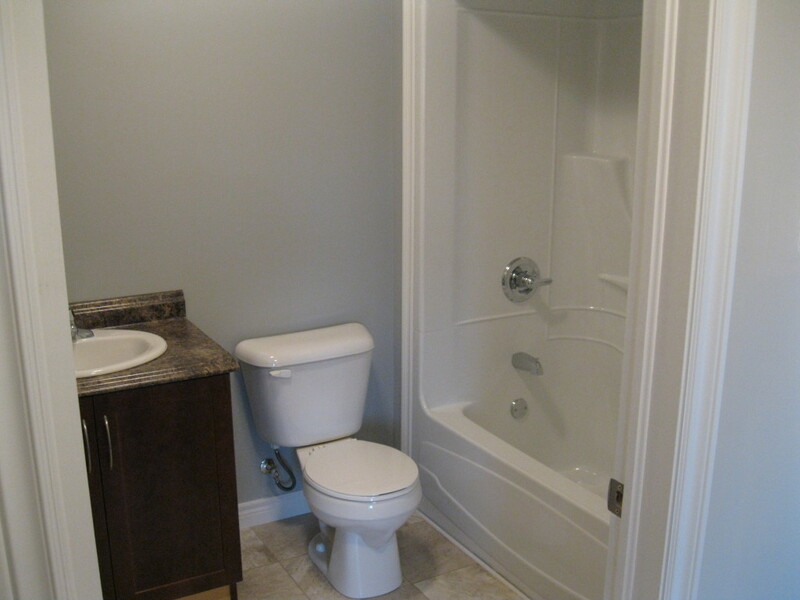 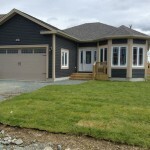 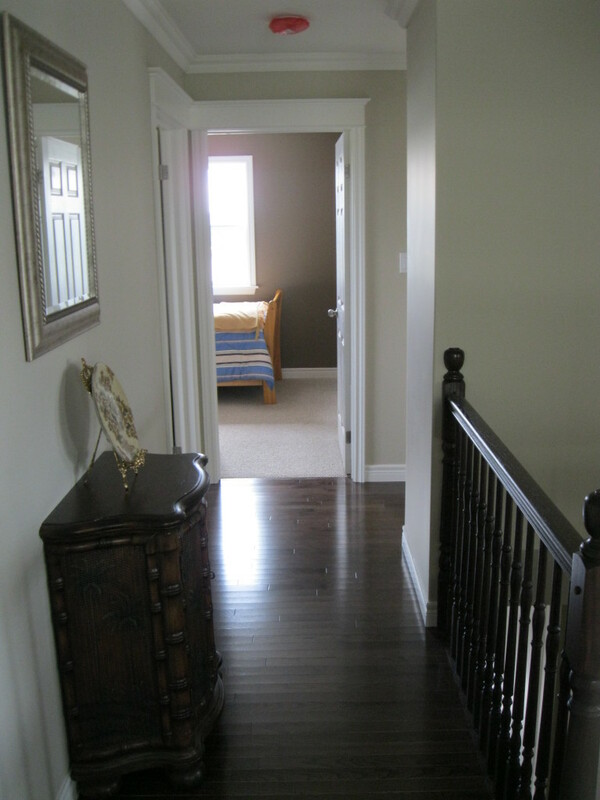 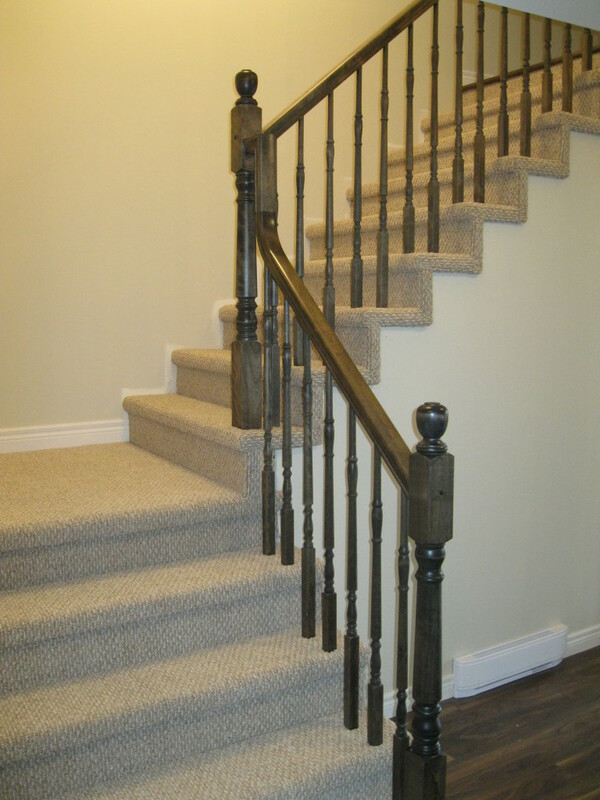 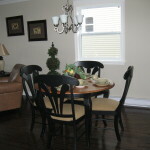 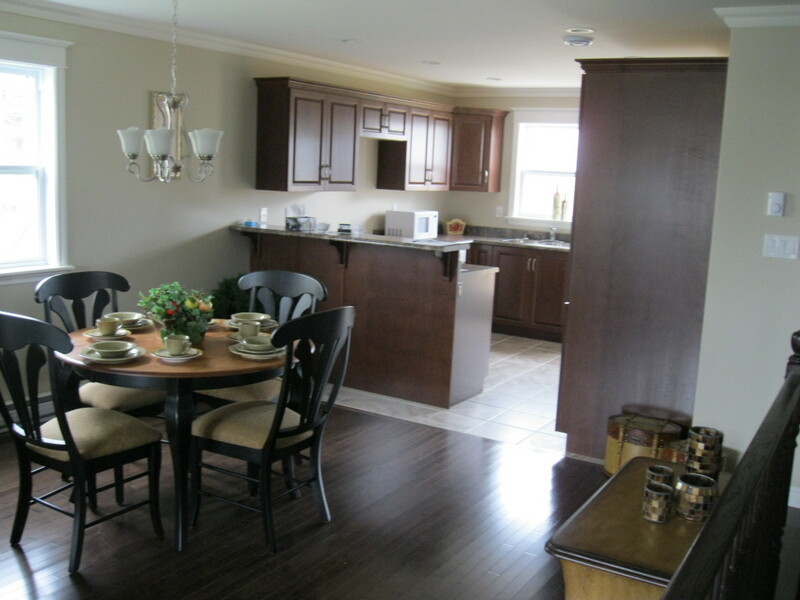 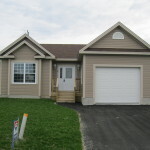 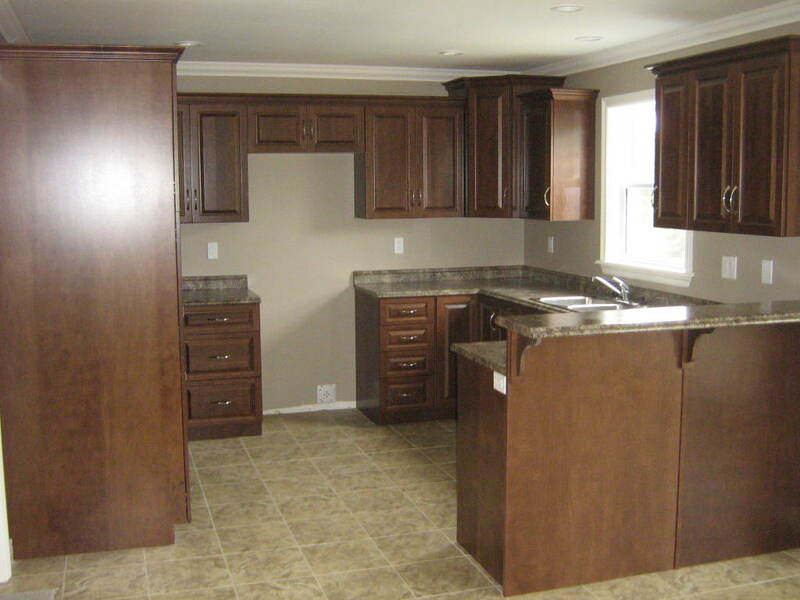 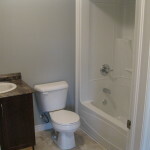 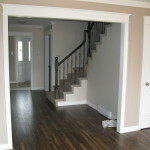 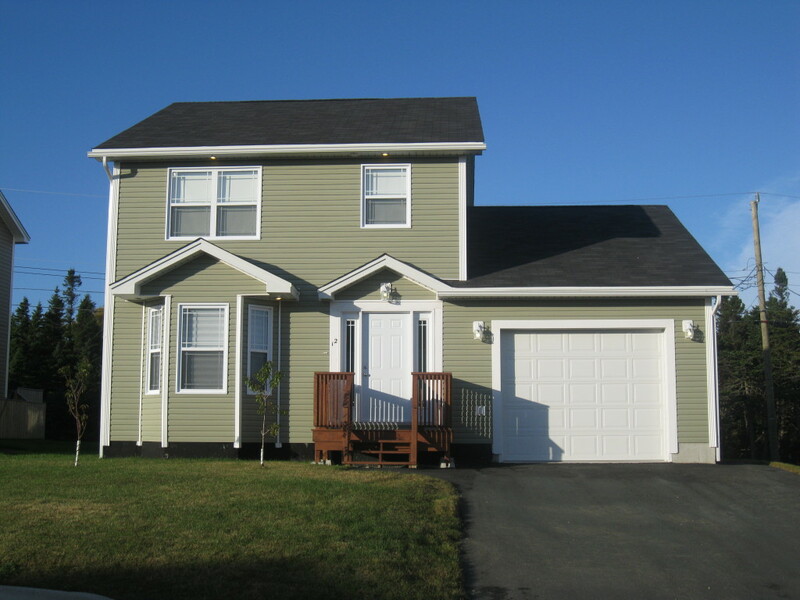 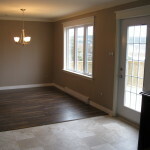 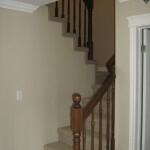 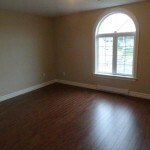 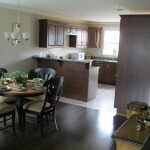 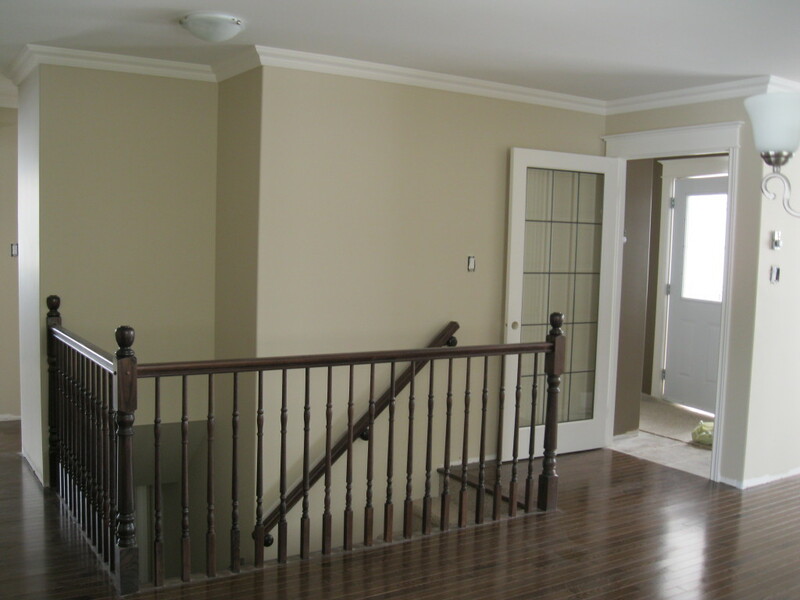 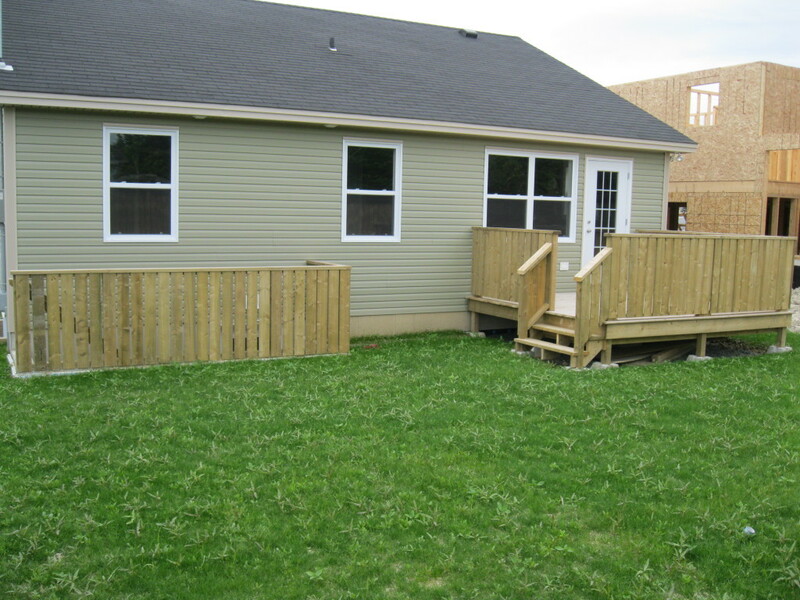 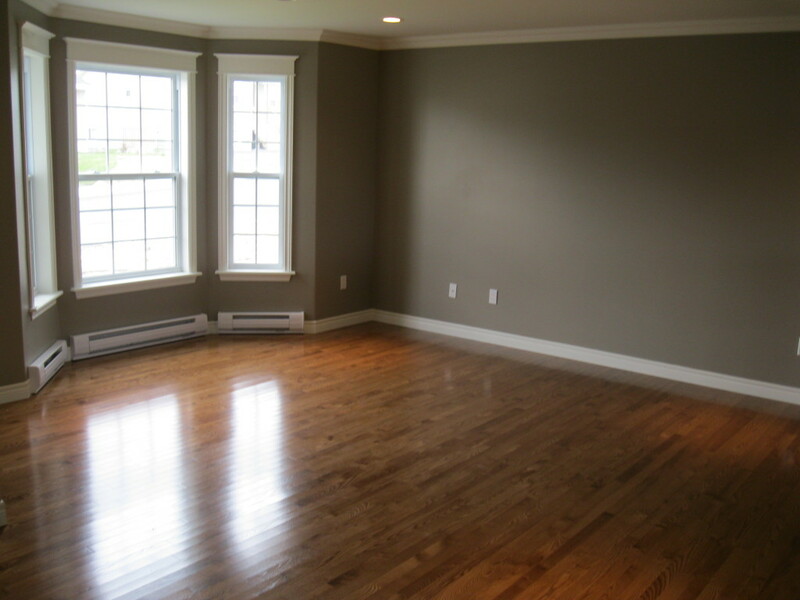 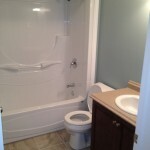 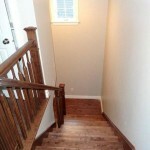 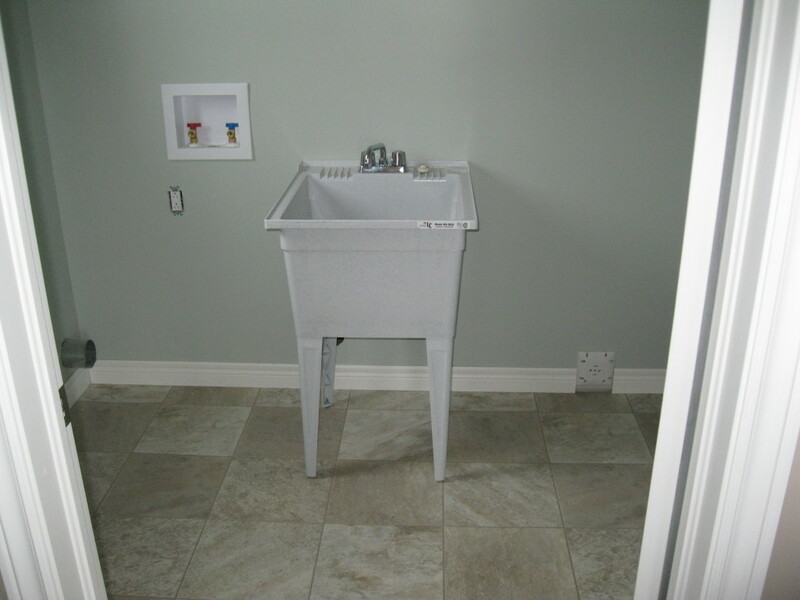 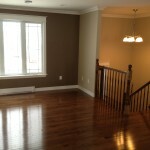 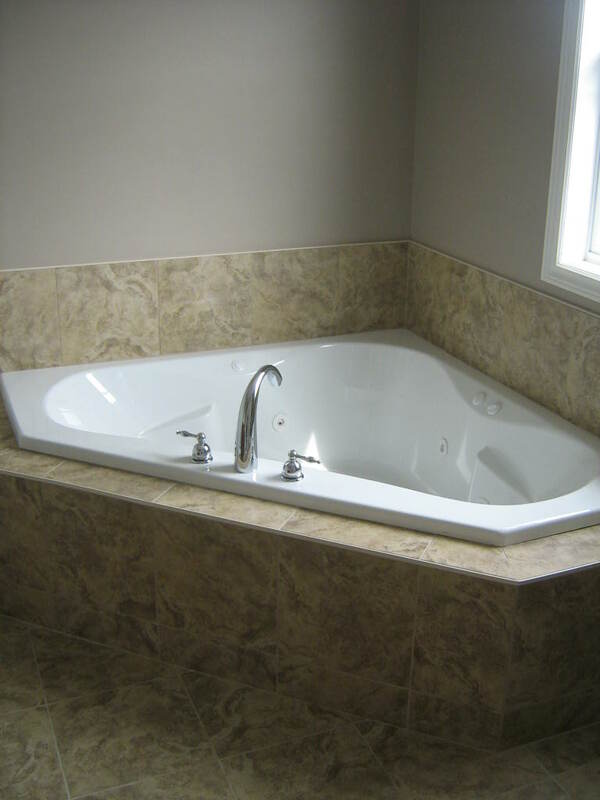 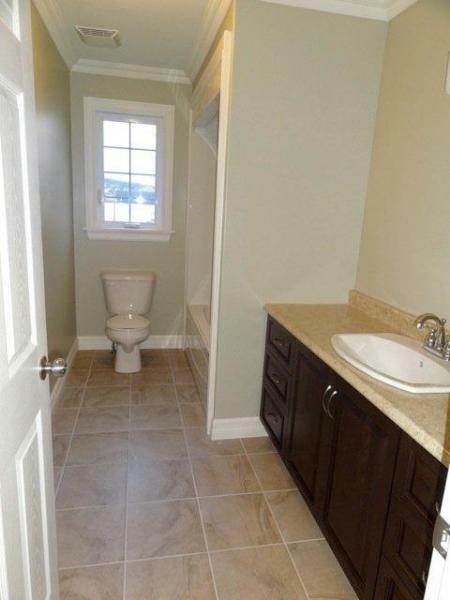 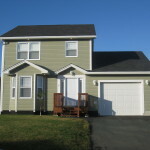 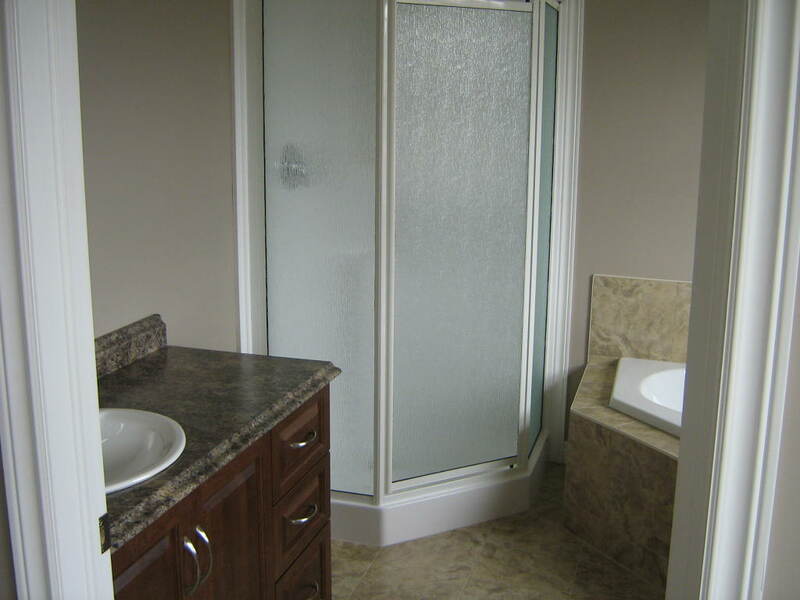 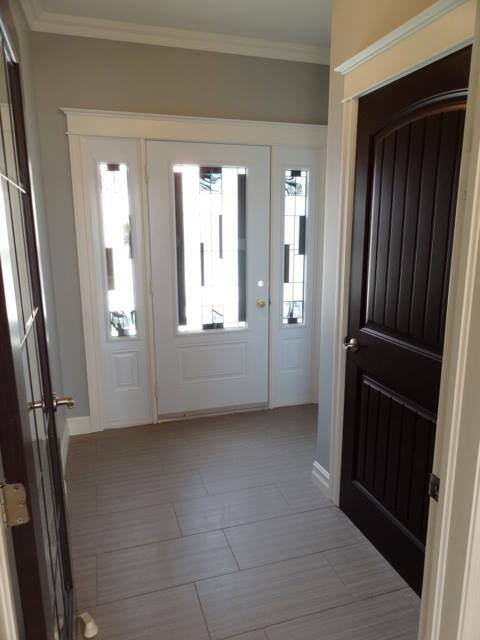 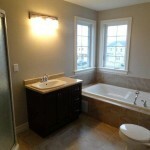 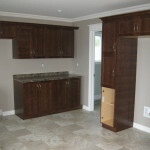 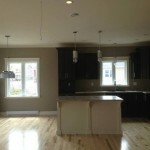 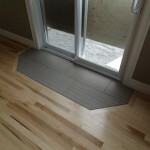 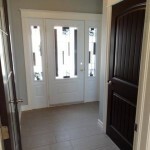 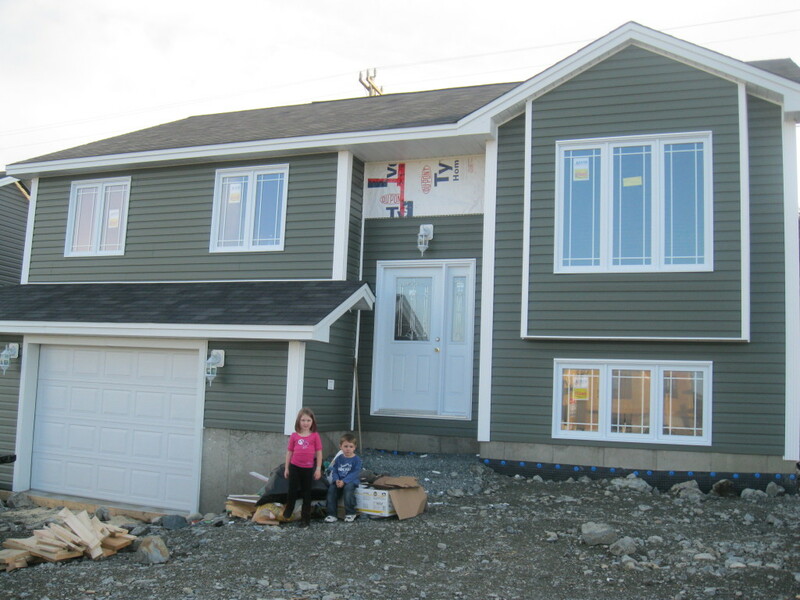 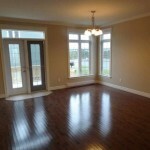 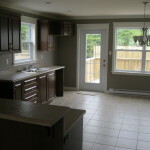 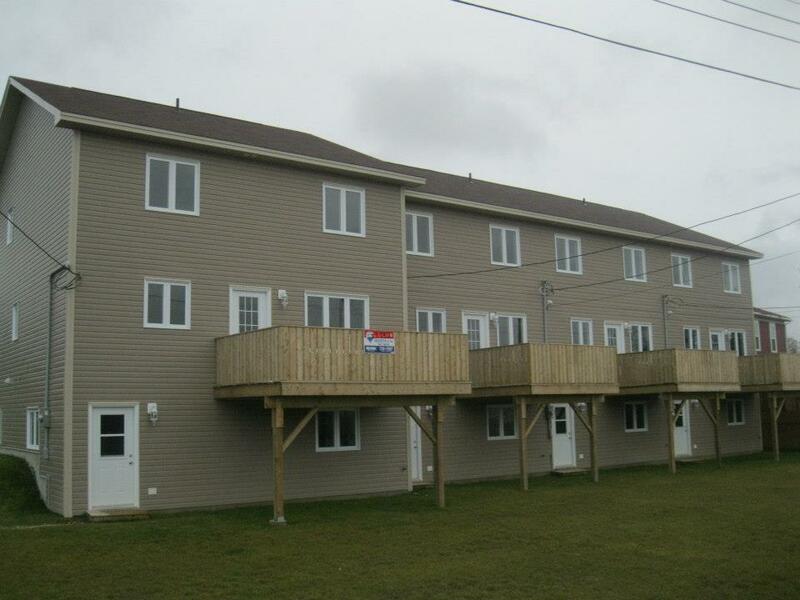 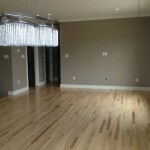 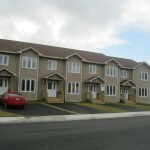 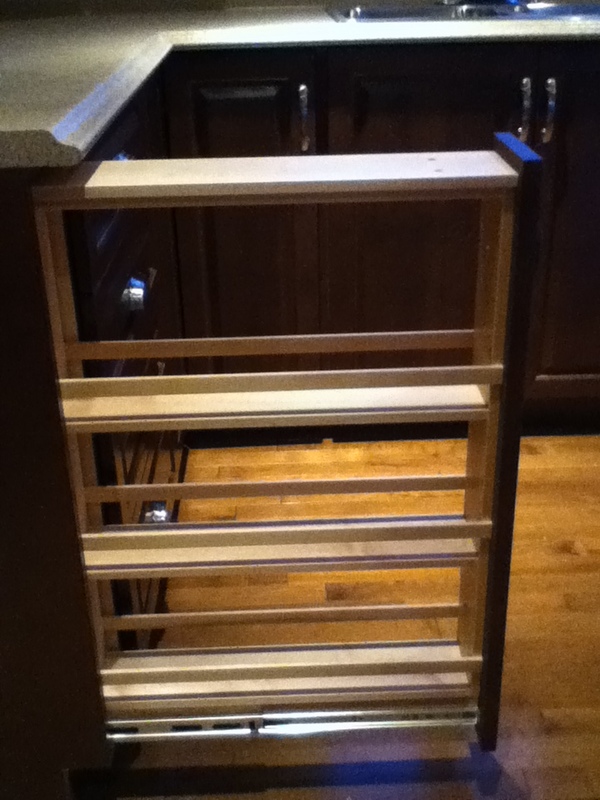 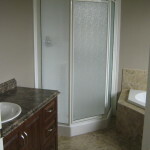 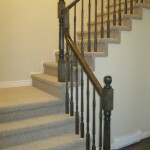 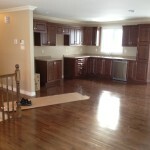 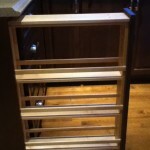 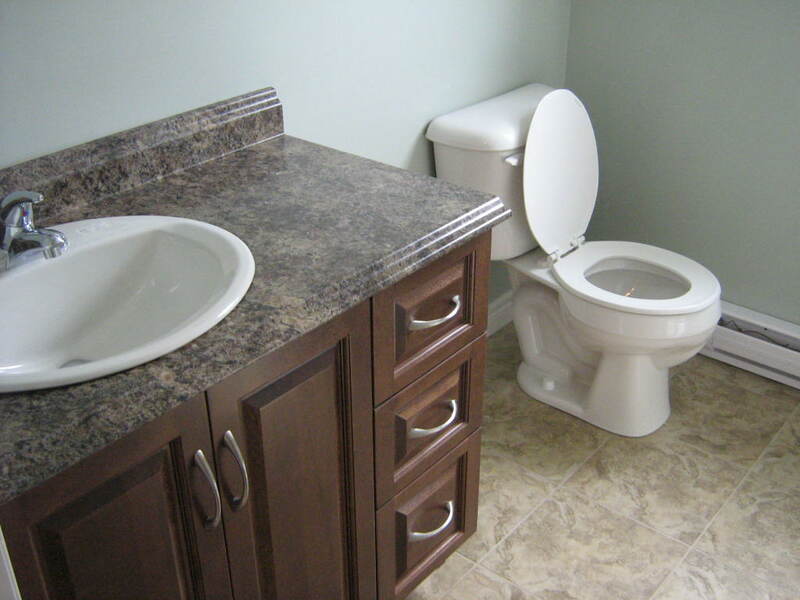 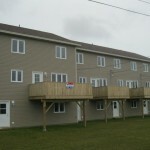 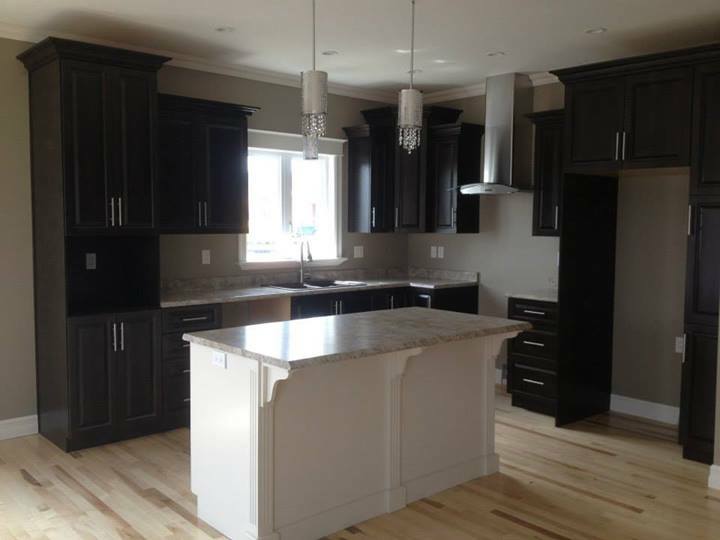 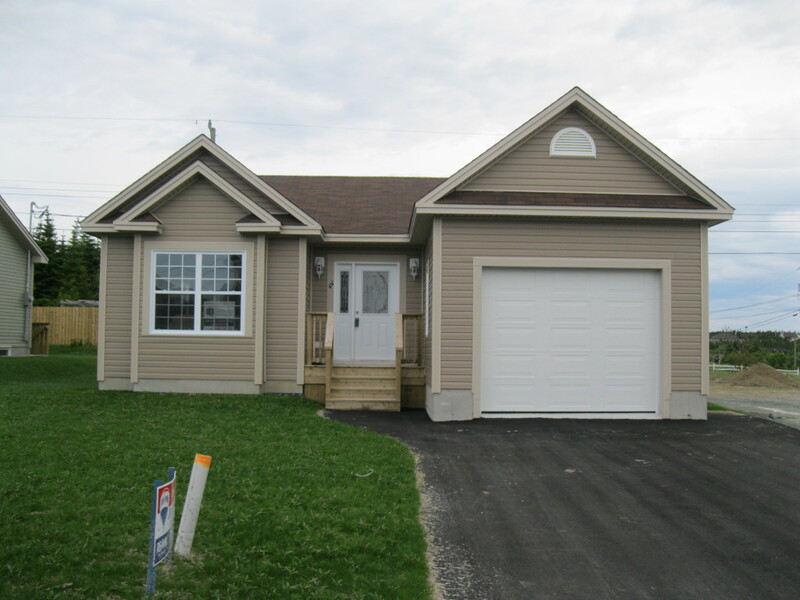 We have completed several projects within the St. John's and Paradise area. 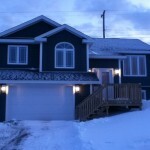 Take a look at the quality projects completed to date to see if either house or area would be of interest.